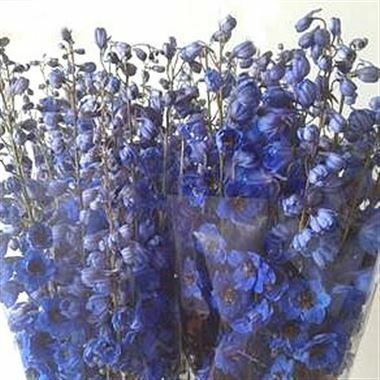 Delphinium Centurion Gentian Blue is a Purple/Blue big, double flowered, top end variety. It is approx. 100cm and wholesaled in Batches of 10 stems. Very popular for wedding flowers.